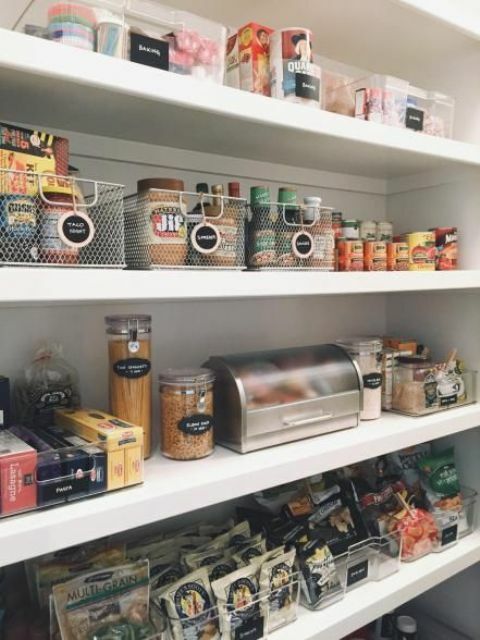 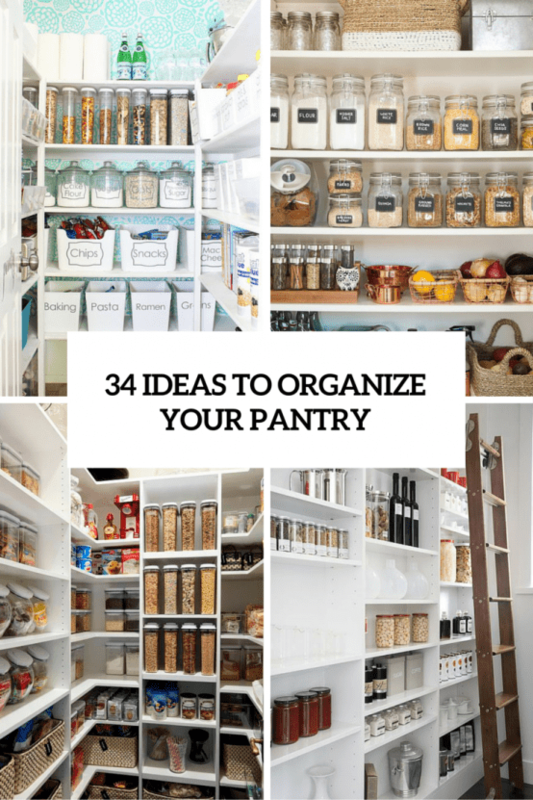 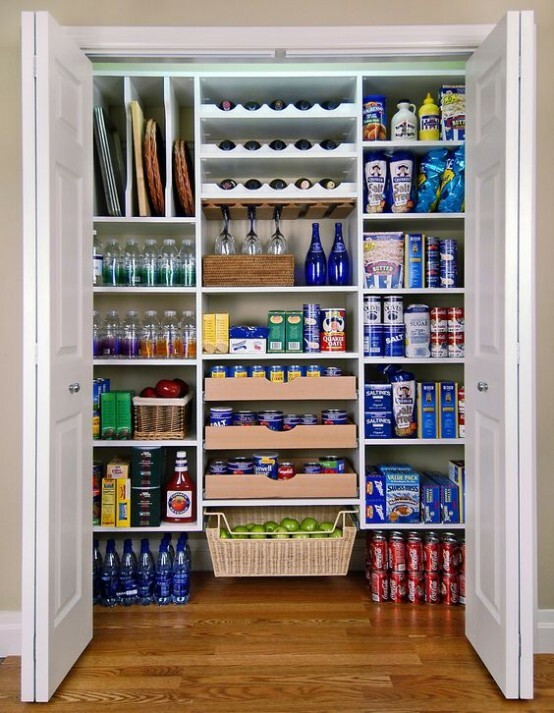 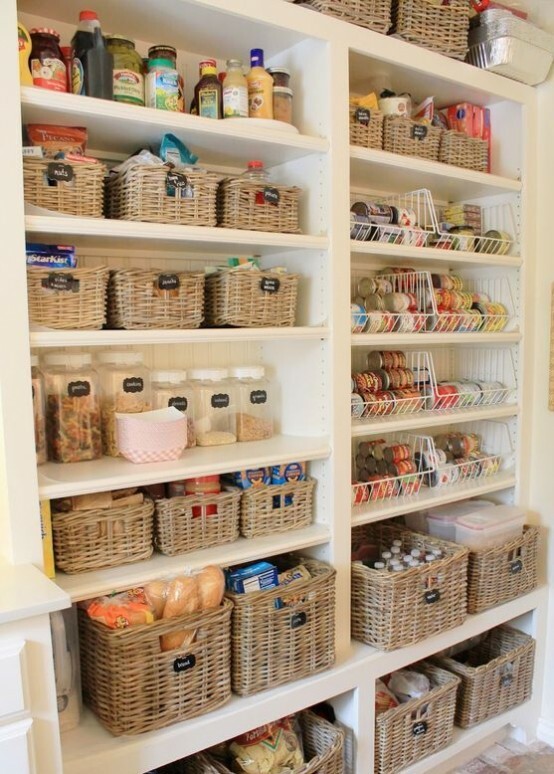 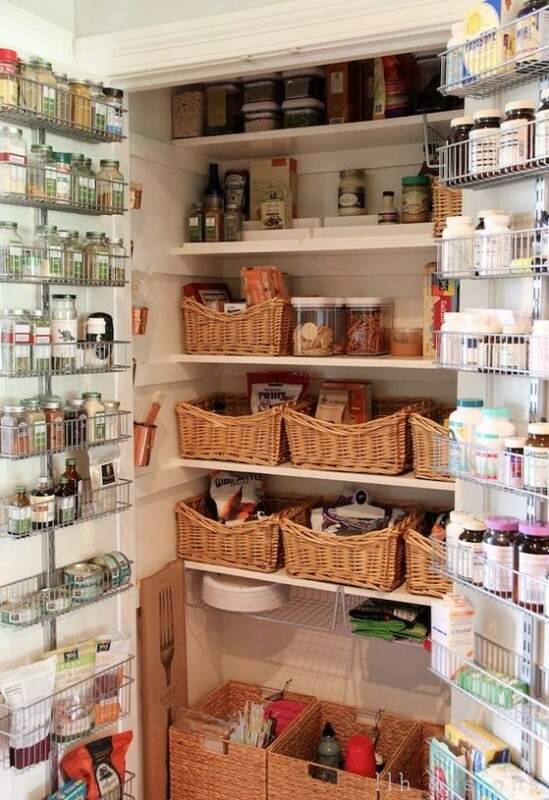 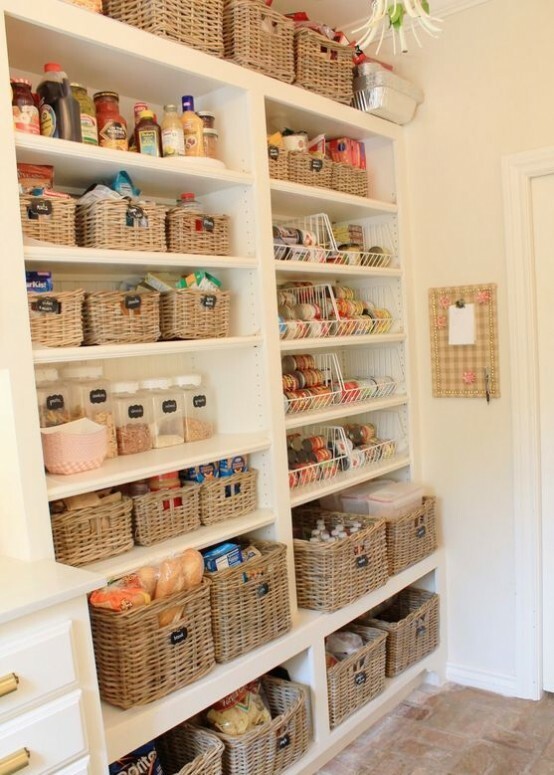 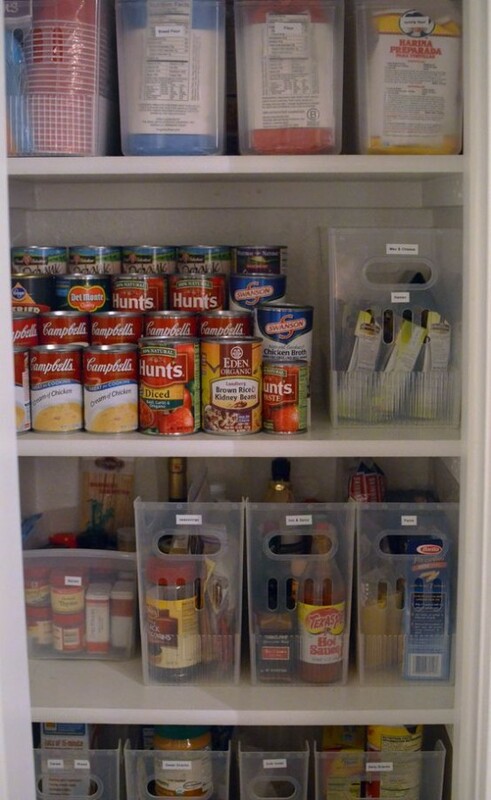 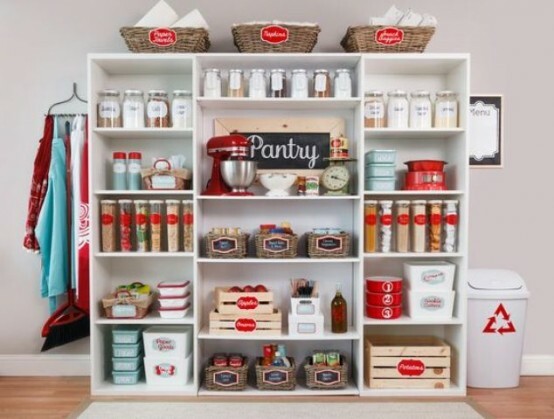 Not every home has a pantry but if you do, it may be challenging to organize it, so this roundup is to help you. 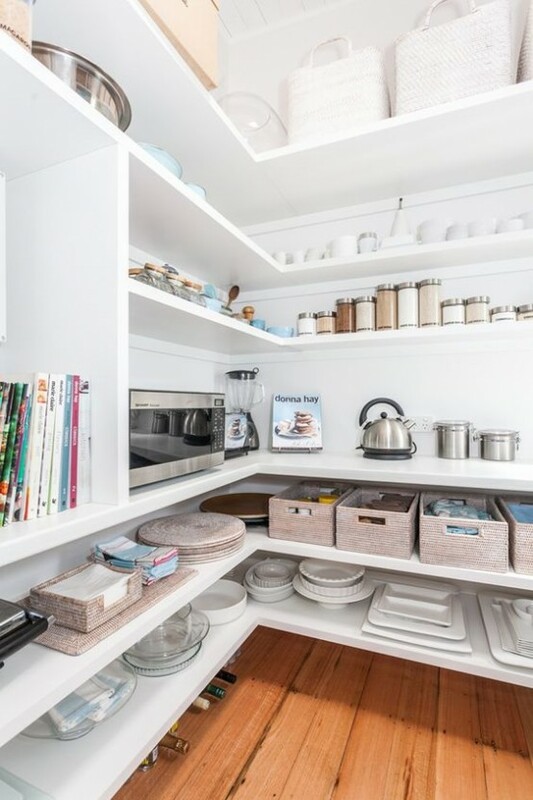 The main idea is to organize the shelving right so that it could accommodate all you need, so go for open shelves or shelving units. 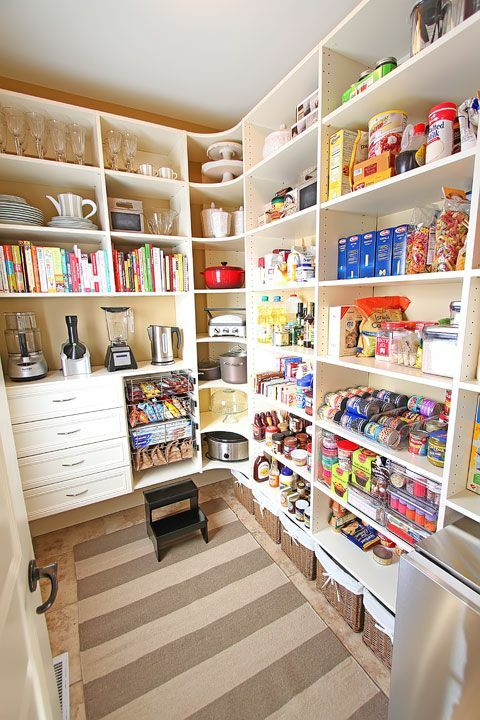 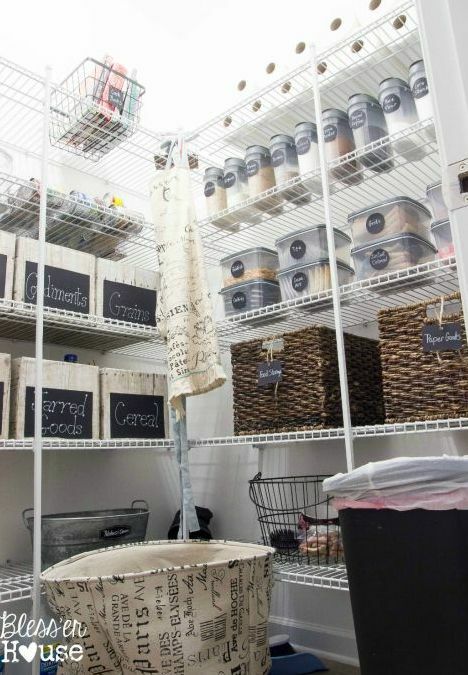 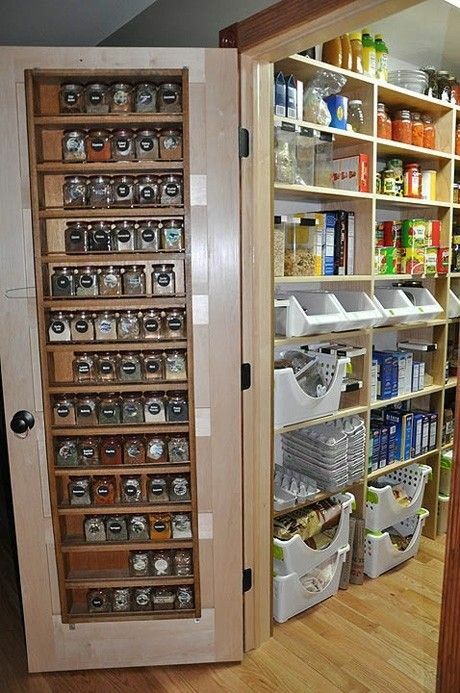 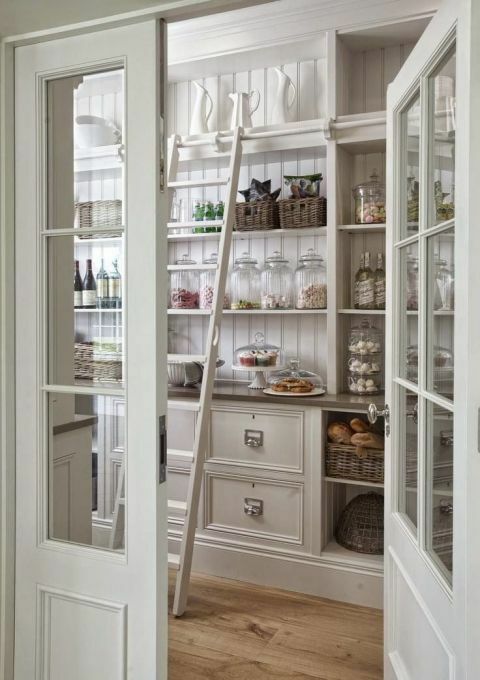 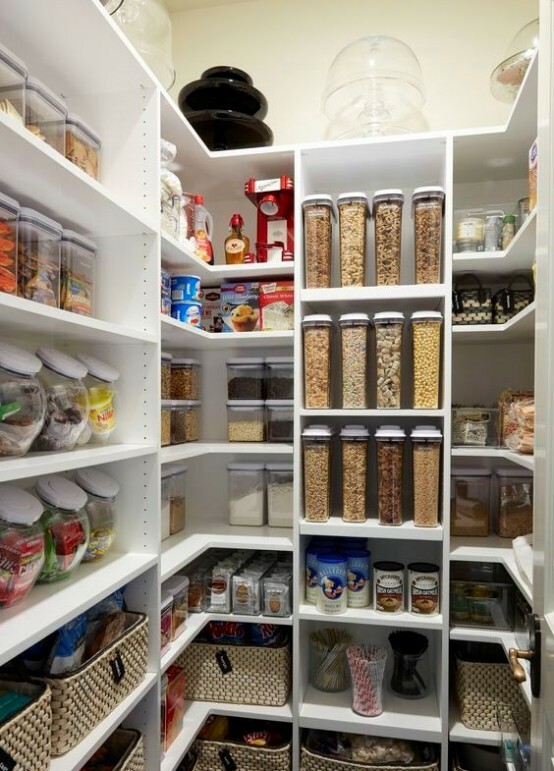 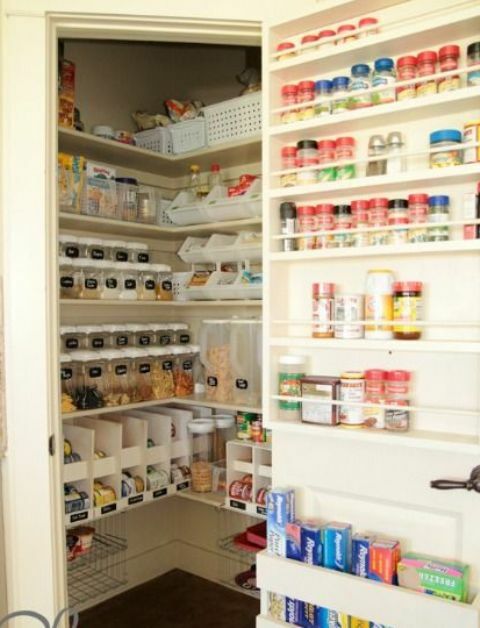 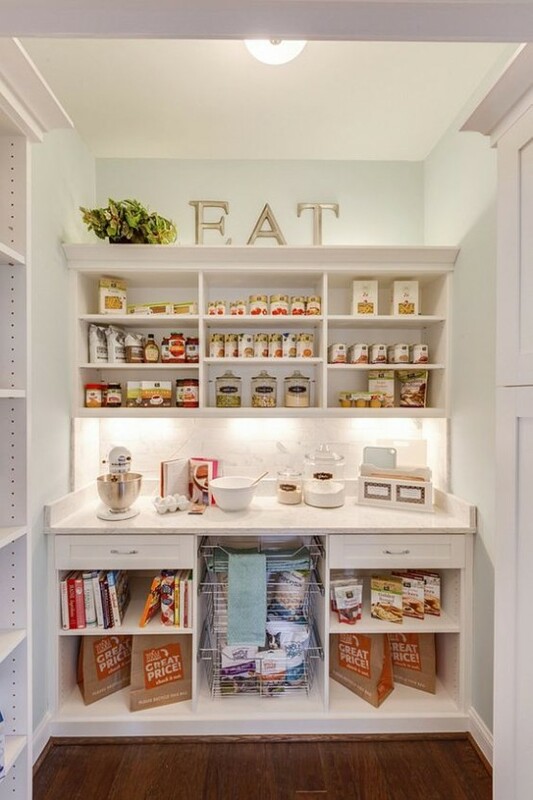 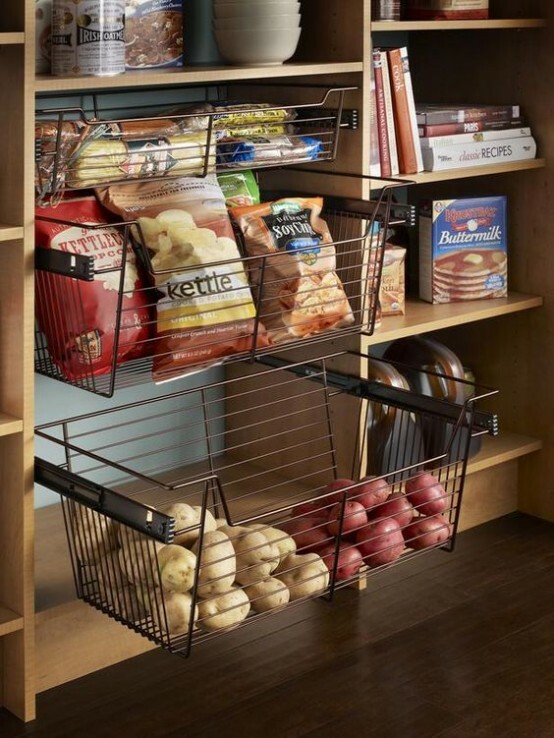 Drawers and rotating compartments are amazing for any kind of pantry as they allow you to separate things right and make excess to them easier. 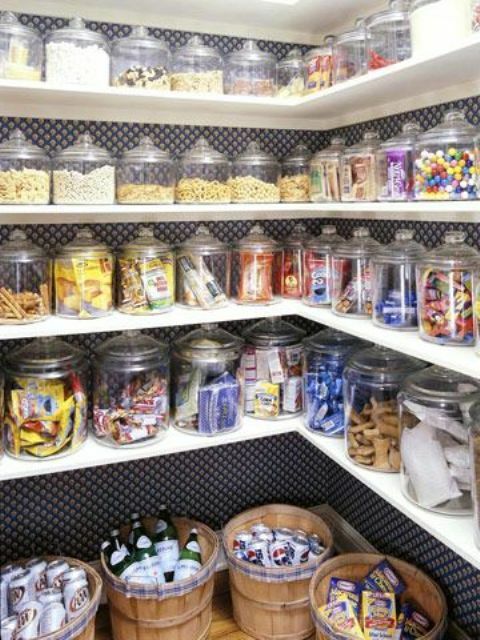 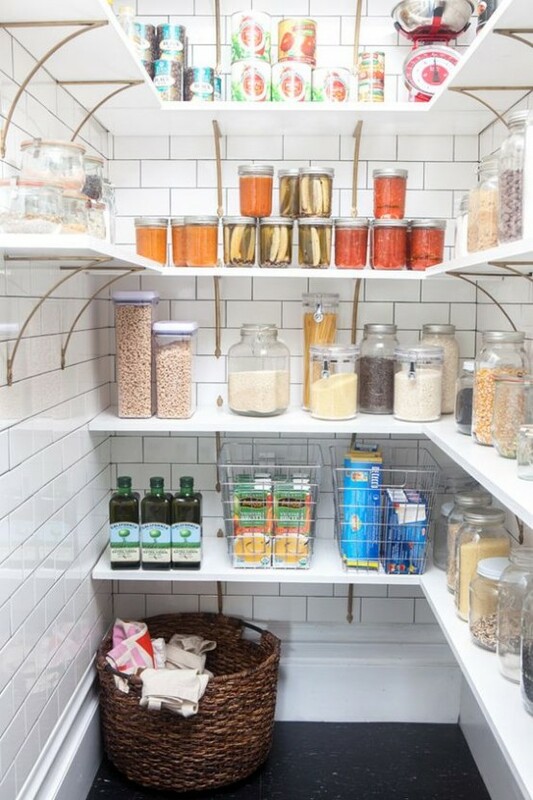 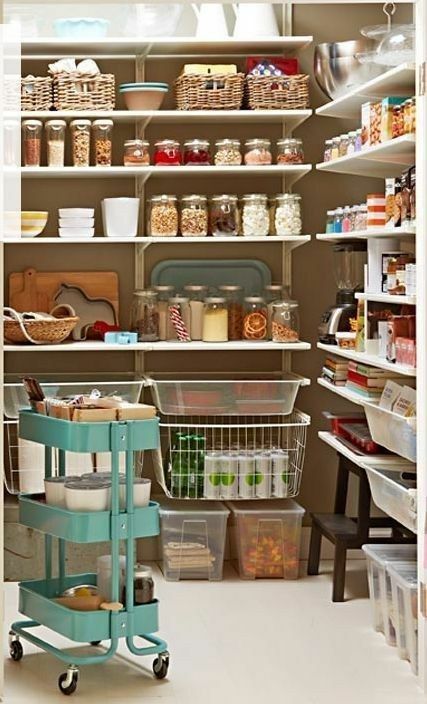 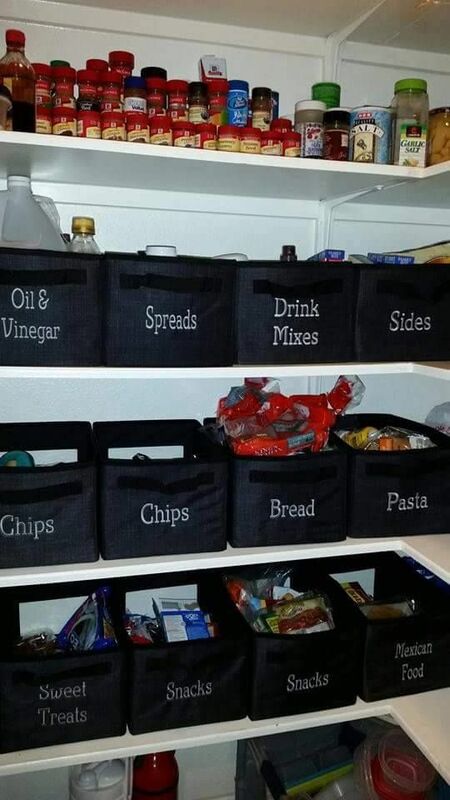 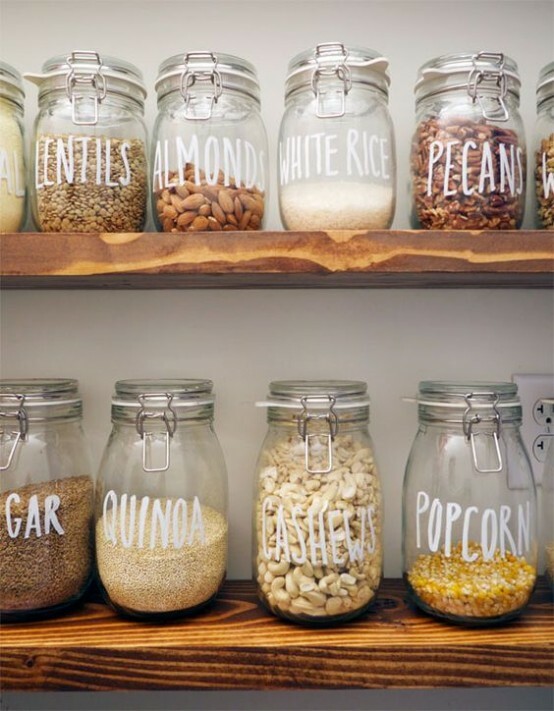 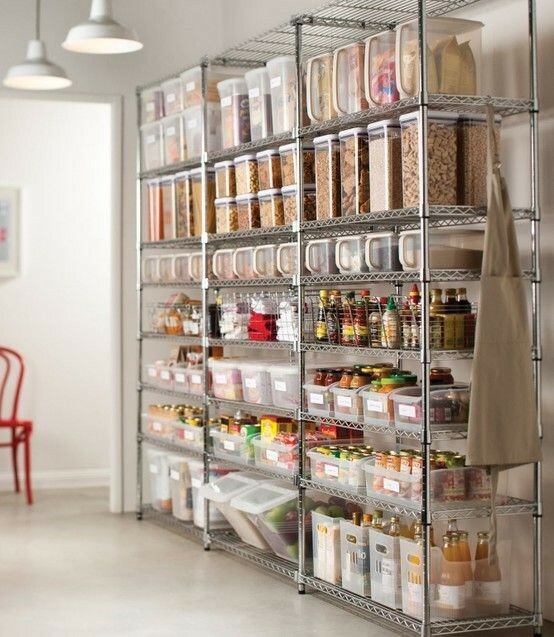 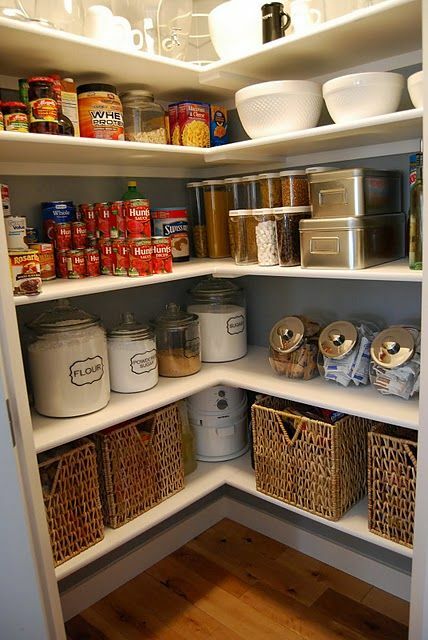 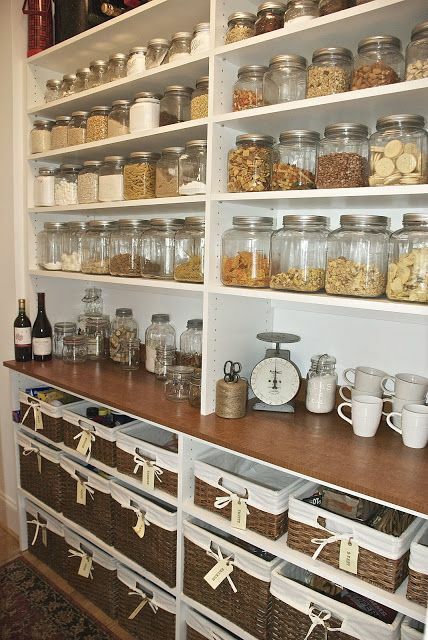 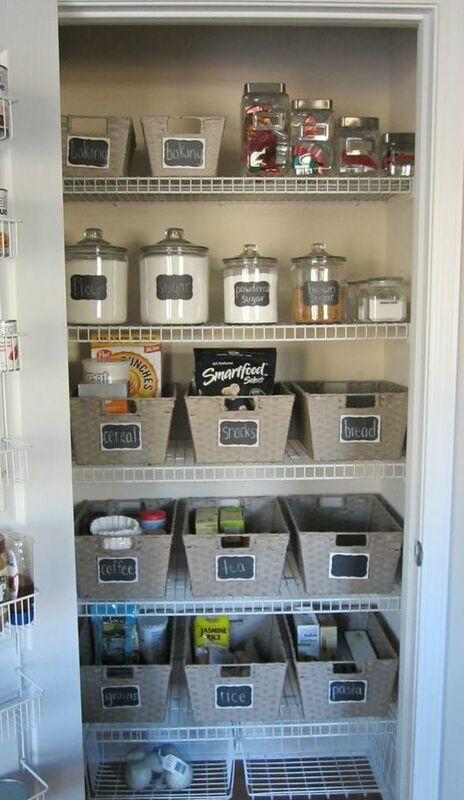 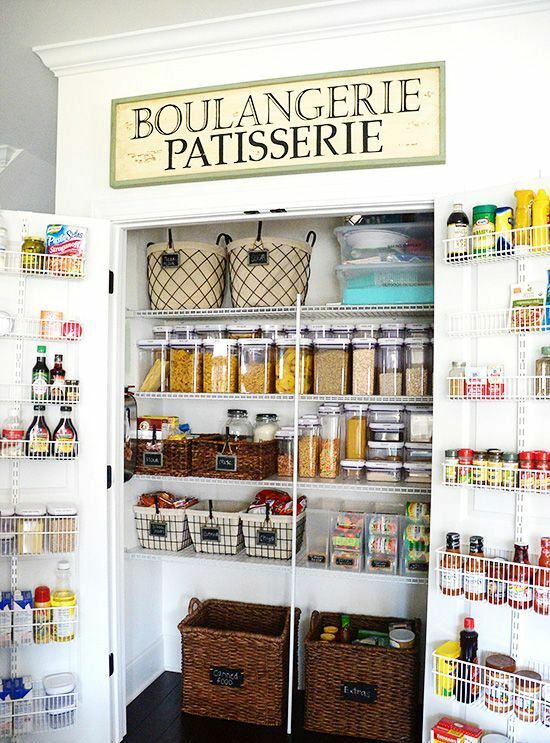 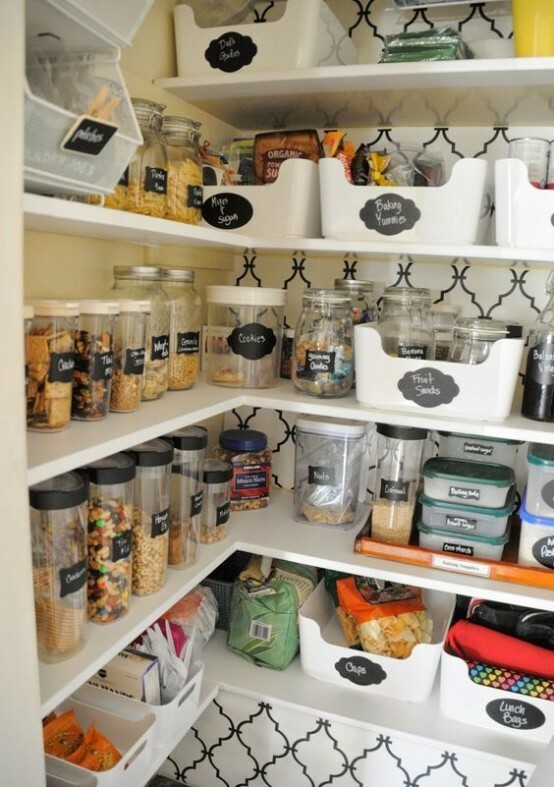 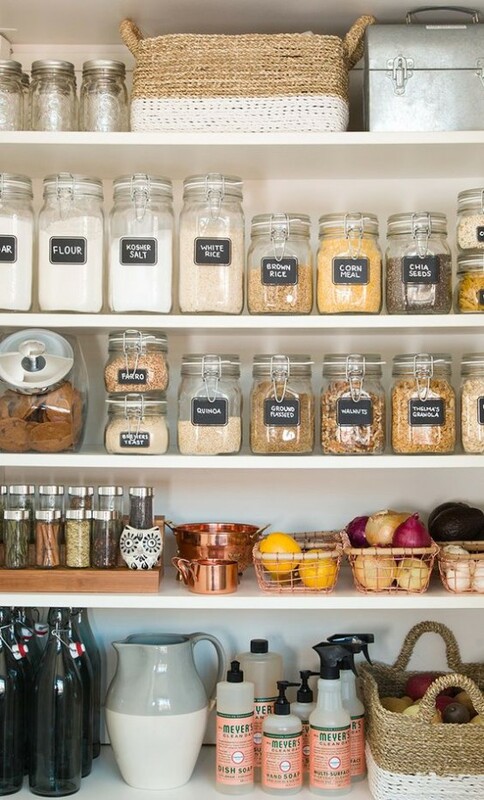 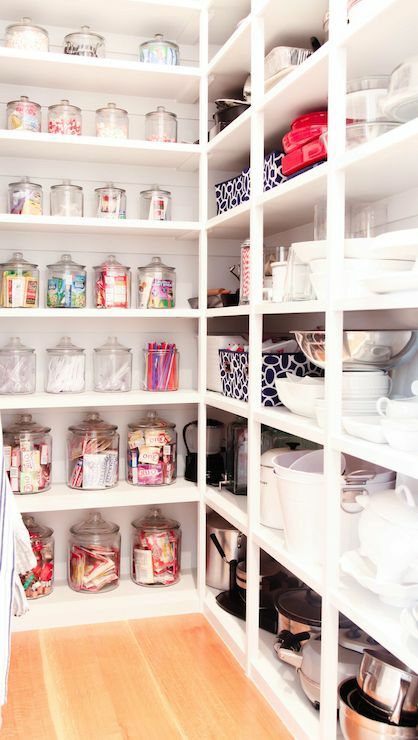 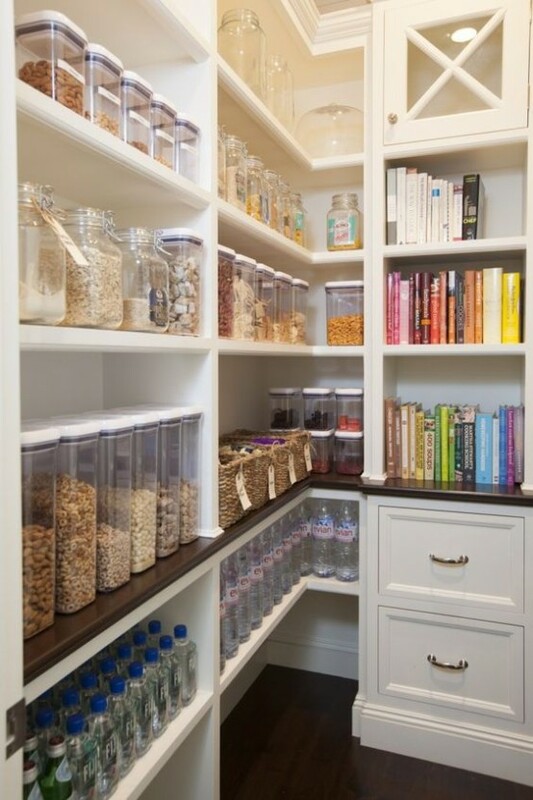 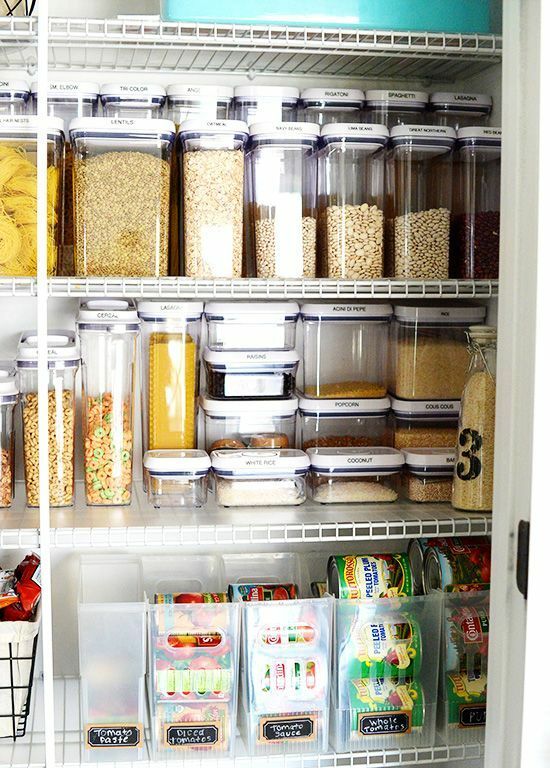 Big labeled jars will be perfect for storing various food; you can also use baskets for all kinds of things. 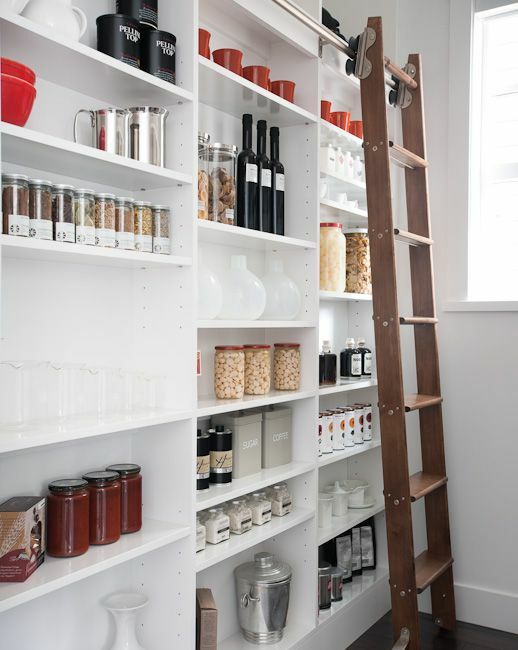 If the shelves are too high, put a stairs or a stool to get everything you need. 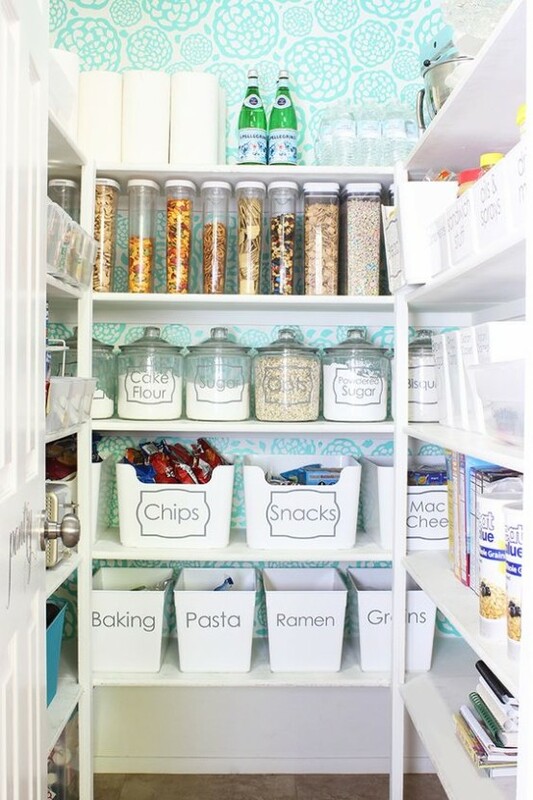 Get inspired by more cool ideas below!